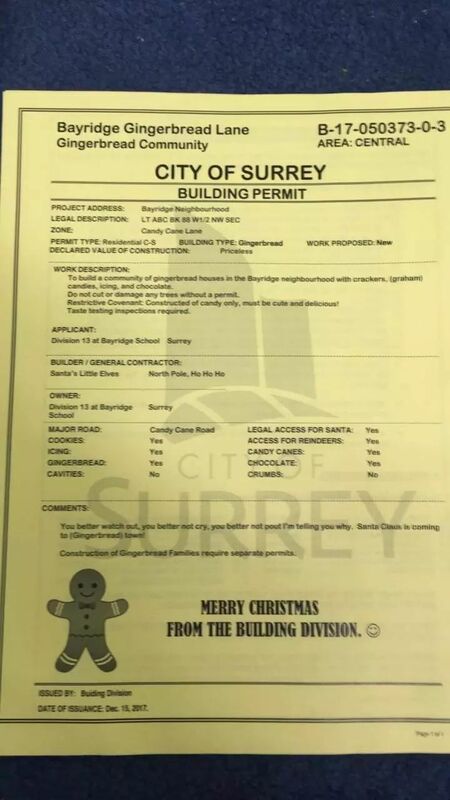 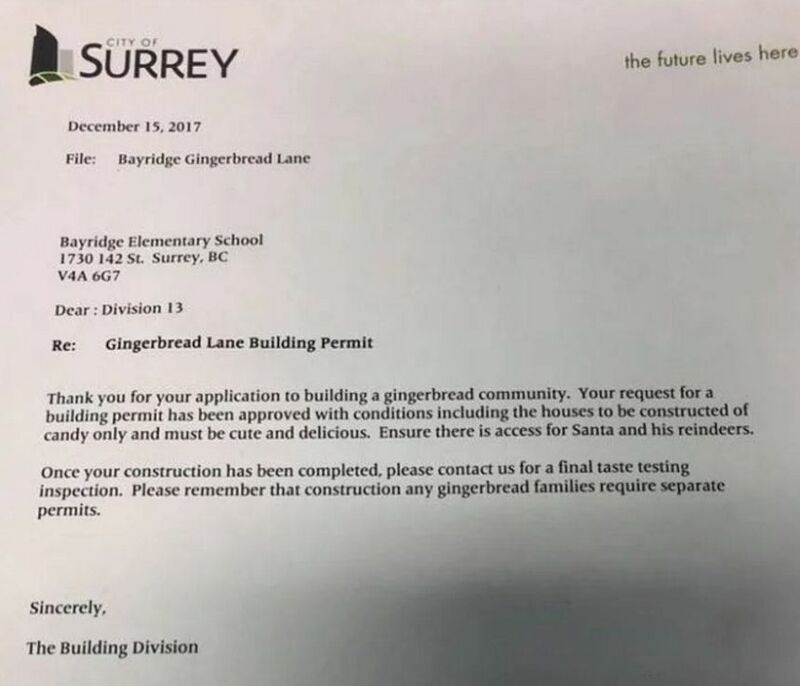 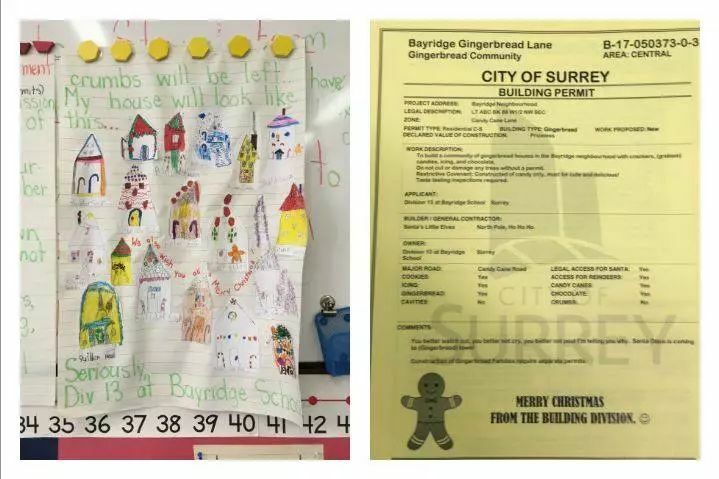 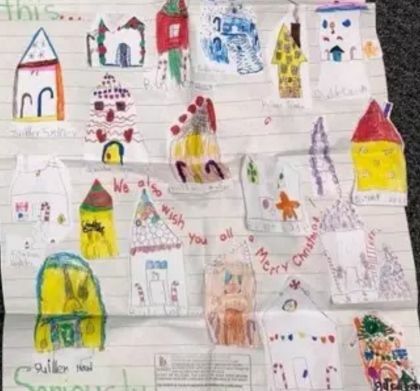 “We are asking permission to build a community of gingerbread houses in the Bayridge neighbourhood on Friday, December 15 of this year. 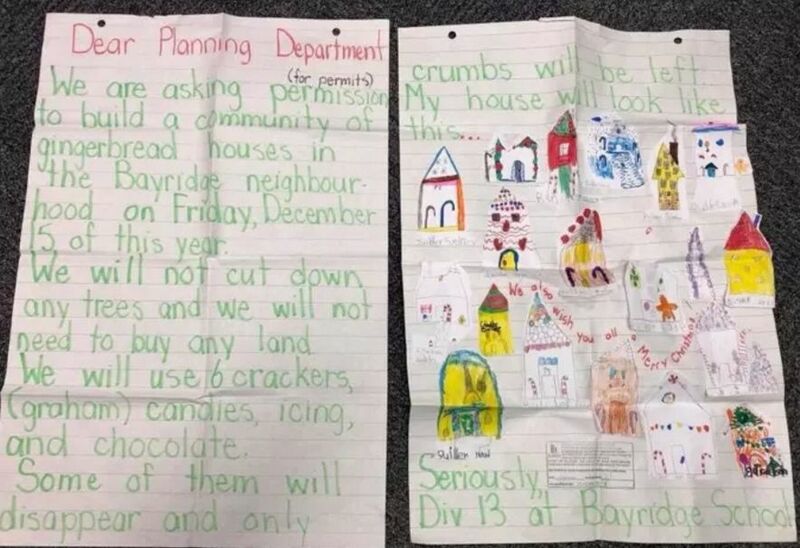 We will not cut down any trees and we will not need to buy any land. 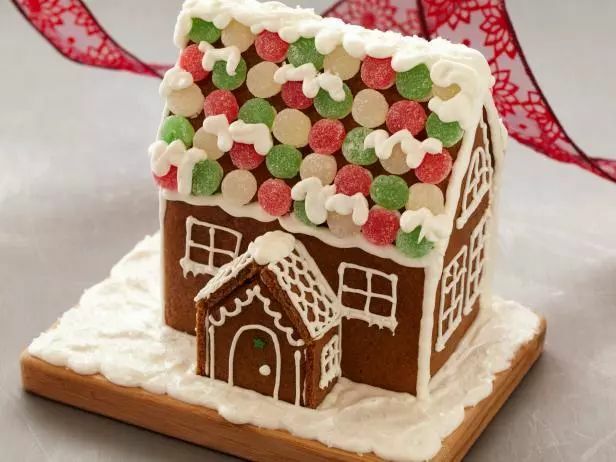 We will use 6 crackers (graham), candies, icing, and chocolate.